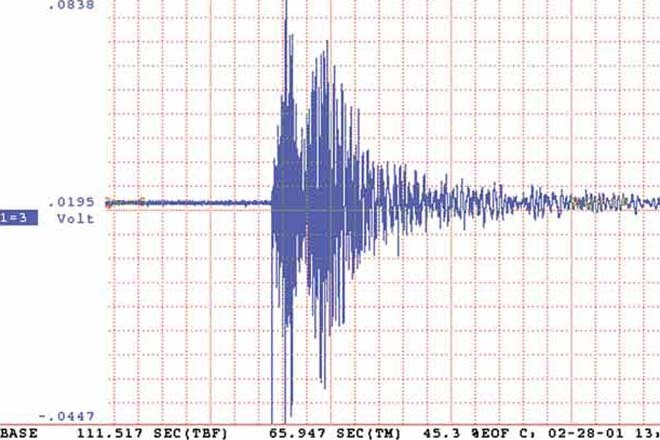 An earthquake measuring 3.3 on Richter scale jolted area close to Lar city in mid-south province of Fars on Friday evening, IRNA reported. According to the report of seismography center affiliated to Tehran University Geophysics Institute, the tremor occurred at 21:05 hours local time ( 17:35 hours GMT) and its epicenter was at 27.72 degrees latitude and 54.73 degrees longitude and in depth of 6 kilometers underground. There is no immediate report on possible casualties or damage.